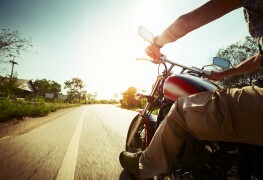 Motorcycles are a great mode of transportation. If you're planning on storing your bike through the winter, here are some tips that can help make sure it stays safe. Motorcycle riding can be an excellent way for you and your dog to spend time together bonding and discovering new destinations. 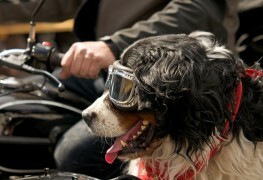 These days, there are several devices available that can turn your dog into your biker buddy. 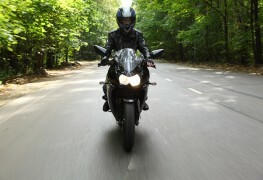 Choosing a motorcycle brand, style, and engine size can feel overwhelming, especially when you're trying to save money. 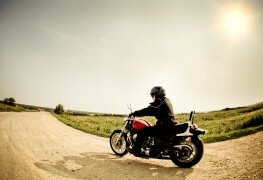 These four ideas will help you pick out the right motorcycle for your needs while keeping costs down. 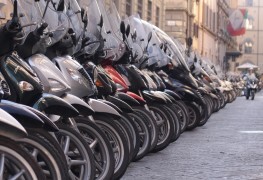 Canada's Traffic Safety Act regulates the extent to which vehicles, including motorcycles, may be personalized. Here are two ideas for creatively customizing your motorcycle without breaking the bank or the law. 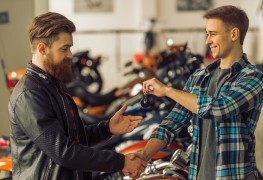 Whether you've been riding for years or are brand new to motorcycles, everyone wants to get a great deal when they buy a used bike. 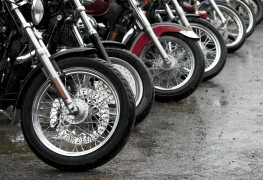 Here's the lowdown on how find a quality used motorcycle for a fair price. 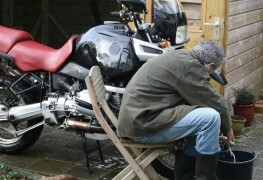 Just like buying a car, very few people enjoy negotiating on a motorcycle purchase. 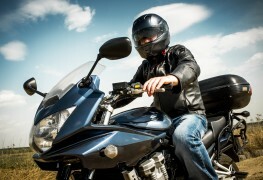 Here's what you need to know in order to negotiate a great deal on a motorcycle. 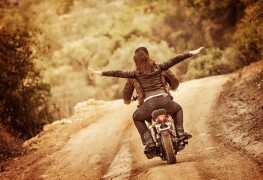 Owning a motorcycle can bring a lot of joy to your life. It's a fun way to travel and a cool toy to show off, especially to a passenger. 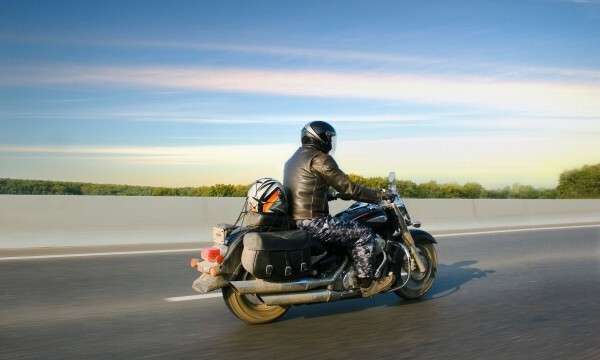 Here are some tips for keeping a passenger safe on your motorcycle. 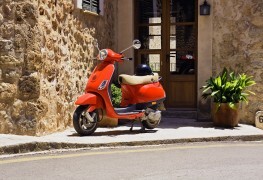 Offering affordability, convenience and style, electric scooters have become a popular way to get around for many Canadians. Here are some helpful hints for charging your electric scooter and caring for its battery. 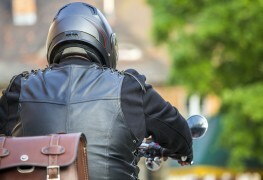 In order to drive a motorcycle, you need to have an updated motorcycle license, which is different from the one you need to drive a car. 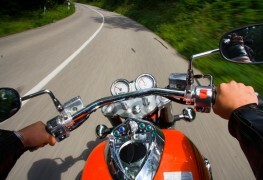 Here are some tips that will help you obtain your motorcycle license. 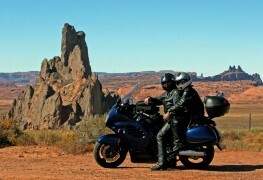 Motorcyclists love hitting the open road and the feeling of freedom riding can provide. Follow these tips to reduce likelihood of injury and ensure you're able to enjoy riding for years to come.